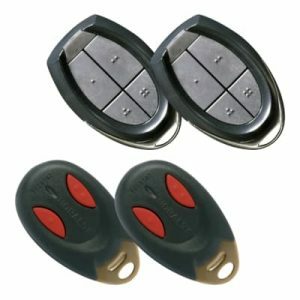 HomeProductsProximity Keys & Radio TransmittersKCP3000 blue/KCP4000 green: Proximity Key – Multi Pack 3no. 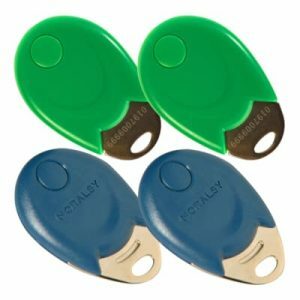 KCP3000 blue/KCP4000 green: Proximity Key – Multi Pack 3no. 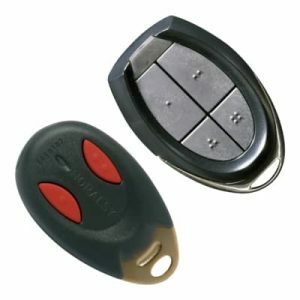 TELBIPHF42 / TEL433: Radio Transmitter, Multi Pack 2no. 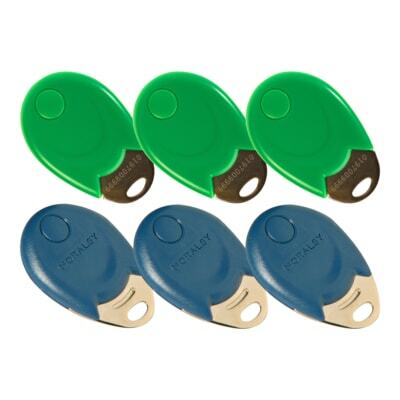 KCP3000 blue/KCP4000 green: Proximity Key – Multi Pack 2no.